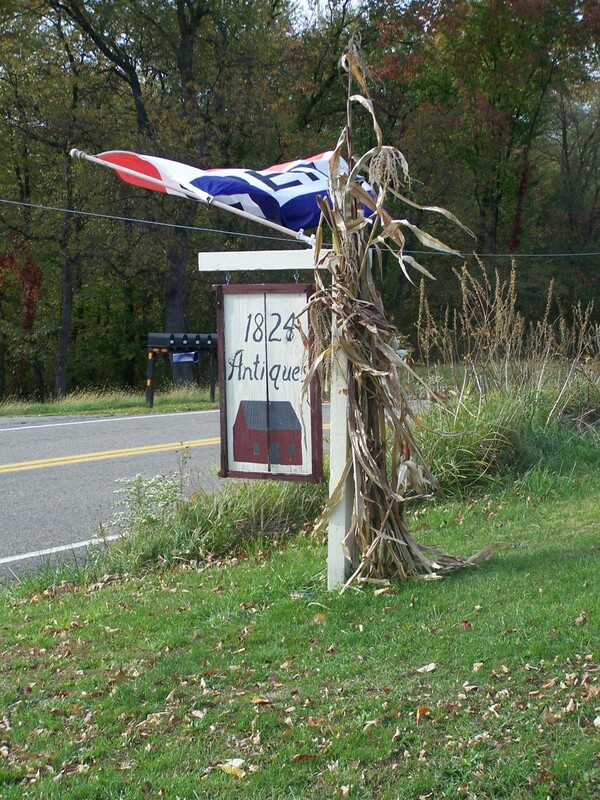 Our (antiques ~ gifts) farm shop is located at 2292 White Cloud Rd , Leechburg, Pa. 15656We are 1.1 mile from Route 356. We are 20 miles n of Pittsburgh, Pa.
Our farm shop is open during all our special workshops and we are happy to open all other days by chance or with prior arrangements. If the flag is at the end of the driveway we are open. You never know who will be here to greet you. Our farm shop carries one of a kind custom upholstered furniture. The inventory is always changing.